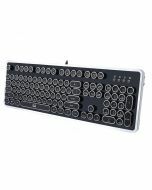 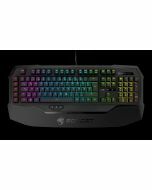 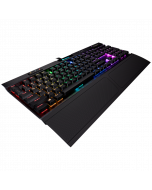 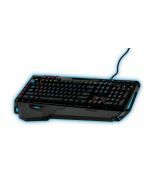 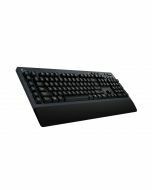 The Das Keyboard X50Q is the worlds first Smart Gaming Keyboard that moves beyond just a simple input device Push your information straight to your keyboard to create a visual dashboard. 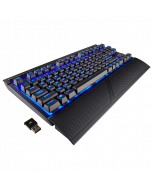 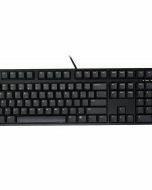 The X50Q is an edgy crossover keyboard that makes it the ultimate computing tool for the champion gamer and ace professional alike. 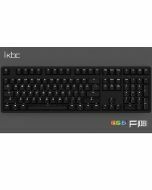 It is a revolutionary smart, cloud-enabled, open API, RGB mechanical keyboard.